Please note that at this time Royal Caribbean is not implementing a fuel surcharge. They reserve the right to add a charge a charge of up to $10.00 per person, per day if oil prices increase significantly. 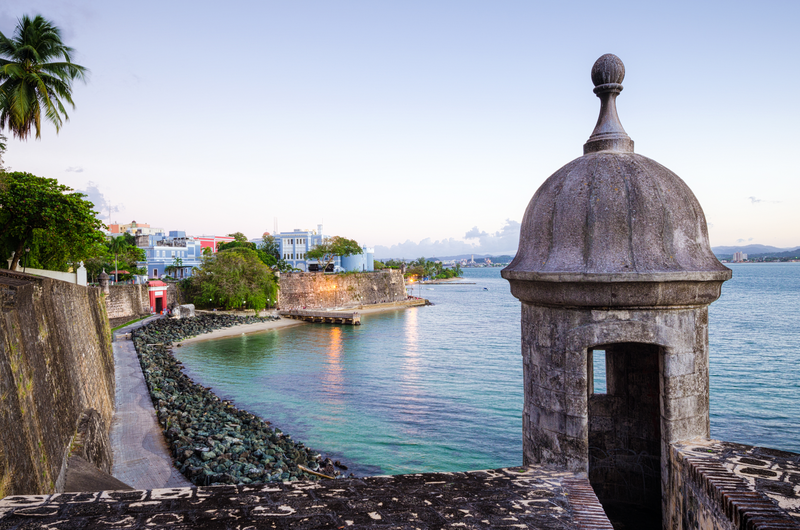 Twelve night cruise on the Anthem of the Seas to San Juan, St. Maarten, St. Lucia, Barbados and St. Kitts. Port taxes and baggage handling at the pier for departure only! It’s not too early to book your cruise for 2019! Lodestar will motor coach you to the New Jersey Pier where you will set sail for twelve nights on the Anthem of the Seas to the beautiful ports of San Juan, St. Maarten, St. Lucia, Barbados and St. Kitts. Leave all your worries behind, escape the winter and set sail to some of the best islands in the Caribbean!